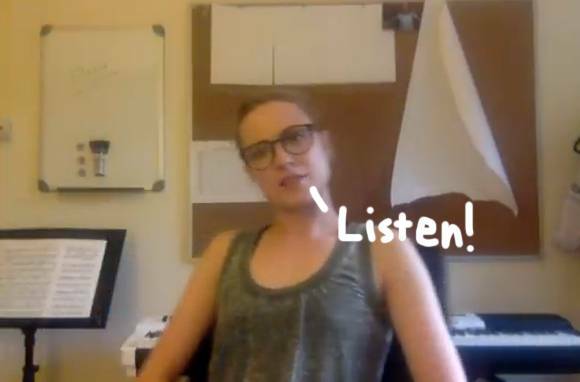 Evan Rachel Wood Reveals The Emotional Reasons Why She Has Yet To Name Her Rapists — WATCH HERE! 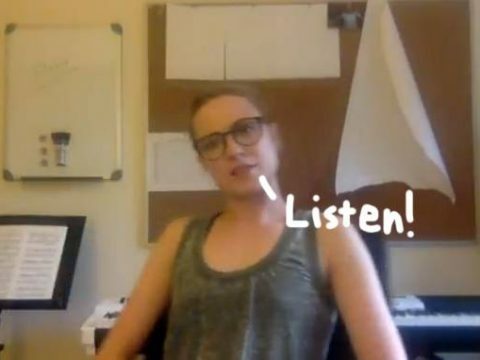 Amid news of Harvey Weinstein and Ben Affleck‘s sexual misconduct scandals, on Wednesday, Evan Rachel Wood shared a video on YouTube where she opens up about her own experiences with sexual assault. 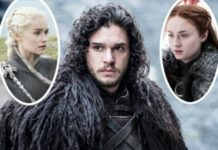 Ultimately, the 30-year-old defends her right to stay silent, and says she “should not be punished” as a result. Next articleBlake Lively Says She Was Sexually Harassed By A Makeup Artist On Set!